Even the best eye cream can’t solve lifestyle problems like a lack of sleep or dehydration. So what’s the point? Well, if you find the right eye cream, it will moisturize and calm the most sensitive part of your skin, which could make you appear younger and more awake. A good eye cream can also provide a base for concealer, which, let’s face it, is the best way to cover up dark circles. 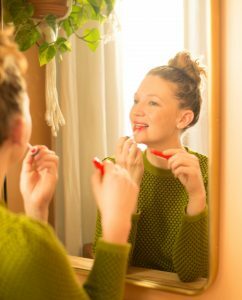 You want to apply eye cream twice a day, after your face serum and before your moisturizer. Below are some of my favorite drugstore eye creams that can help reduce wrinkles and brighten circles without breaking the bank. They all get a safe rating from the Environmental Working Group (EWG), which means they don’t contain potentially-dangerous ingredients. Don’t forget: be gentle and always apply product under your eyes with your ring finger. 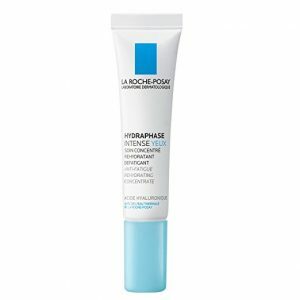 La Roche-Posay Hydraphase Intense Eyes (2 on EWG): A little goes a long way with this gel that penetrates quickly. I use it in my daily skincare routine to give my under eye area extra moisture. I notice that it works well with other products, including my concealer. 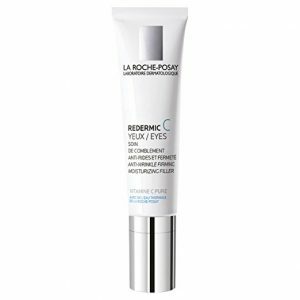 La Roche-Posay Redermic C Pure Vitamin C Eye Cream (2 on EWG): Another one from the classic French pharmacy brand. This one comes with vitamin C, which has been shown to reduce wrinkles, dark spots, and other signs of aging. This cream addresses crow’s feet, as well as dark under-eye circles, by keeping your sensitive skin hydrated and a little plumper. Avene Soothing Eye Contour Cream (2 on EWG): This cream also addresses puffiness specifically. It’s lightweight and will smooth your under-eye area. Made with thermal spring water, it’s great for sensitive eyes. 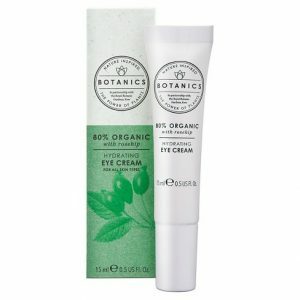 Boots Botanics Hydrating Eye Cream: Try this as a primer for your under-eye concealer. It softens lines and provides a non-greasy finish. e.l.f. 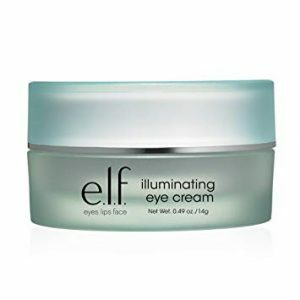 Cosmetics Illuminating Eye Cream: Again, if it’s dark circles you’re worried about, grab this affordable cream. It has a thicker consistency, so it’s also good for dryer skin. 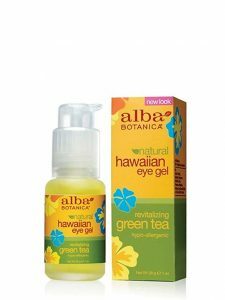 Alba Botanica Hawaiian Eye Gel, Revitalizing Green Tea: This green-tea infused gel will wake up your eyes with the help of antioxidants. It’s moisturizing enough for dry skin and gives a little tingle when you apply it. It’s meant to de-puff.